The mobile chief has now added a few more details tot he picture, saying that the Galaxy S10 will arrive with a “significant change in appearance” and there will be more intriguing color options. The source does not reveal much more, but he is credible enough to trust him. 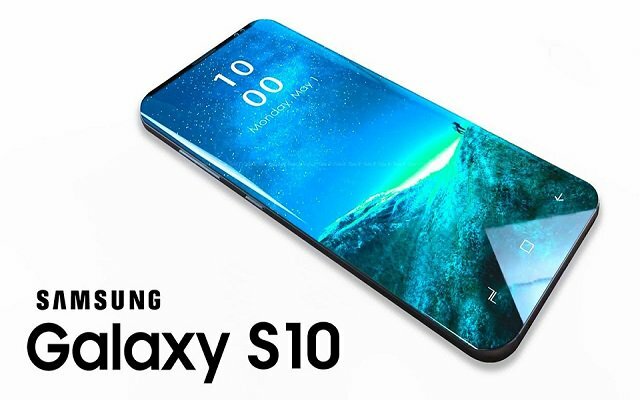 If the Galaxy S10 will indeed have a new look, it means the edge-to-edge Infinity Display with curved edges will go away and make room for something even more impressive (hopefully). Rumors about Samsung flagships arriving with fingerprint scanners under the OLED have been surfacing for the last two-three years, but now the info looks plausible, given that even midrangers sporting the tech are available. Latest info from Korean sources is the biometric scanning technology would replace the Iris Scanner and might bring 3D face recognition to complement the fingerprint. Speaking of colors, Samsung Galaxy S9 was first introduced in Black, Blue, Gray, and Lilac Purple, but later was joined by Burgundy Red and Sunrise Gold. Metallic Copper arrived with the Galaxy Note9, and we can wholeheartedly hope for a Forest Green shade or a gradient option that is now so popular across Chinese manufacturers.